The Republican Volunteer Center in Moldova is a platform where people willing to perfomr volunteer work can and organizations looking for volunteers can find each other. 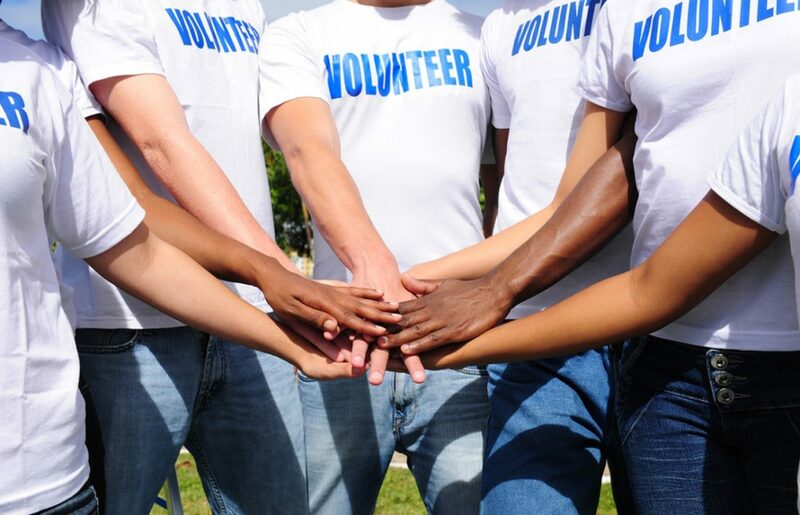 The RVC helps thousands of people to become volunteers by providing them with all the necessary information, introducing them to charitable organizations, and giving them lots of choices of fun and meaningful volunteering activities ranging from working with kids, animals, and the elderly, to organizing cooking classes and everything in between. 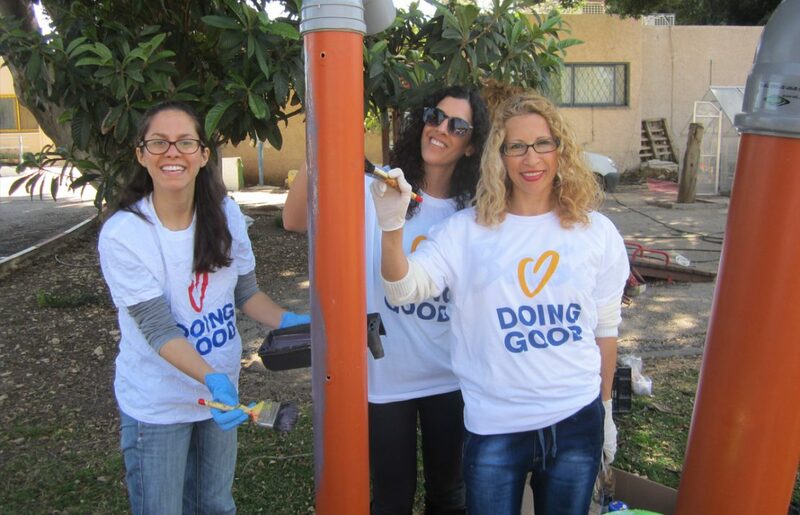 The RVC also did amazing work during last years International Good Deeds Day, and will also participate in this year’s event on April 2 to spread good deeds wherever possible. 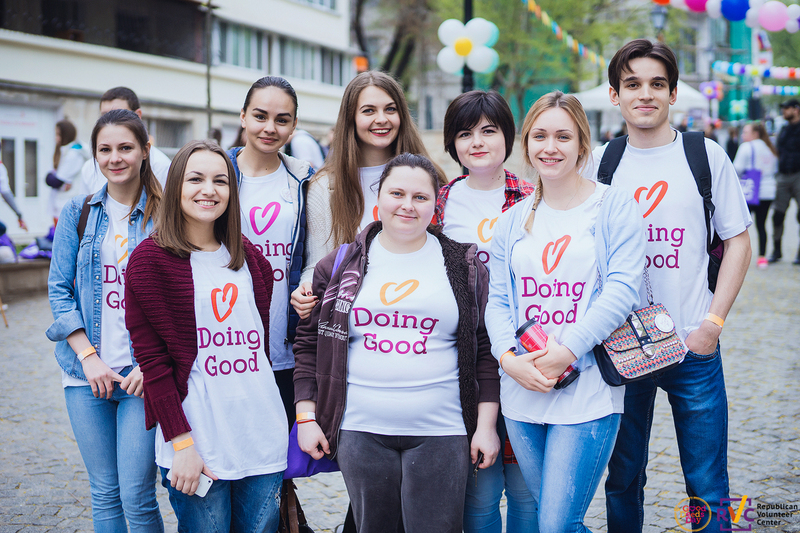 To celebrate the center’s third anniversary on March 2, project coordinator Anastasia Eremeeva told Goodnet what drives the organization and its hopes for the future. 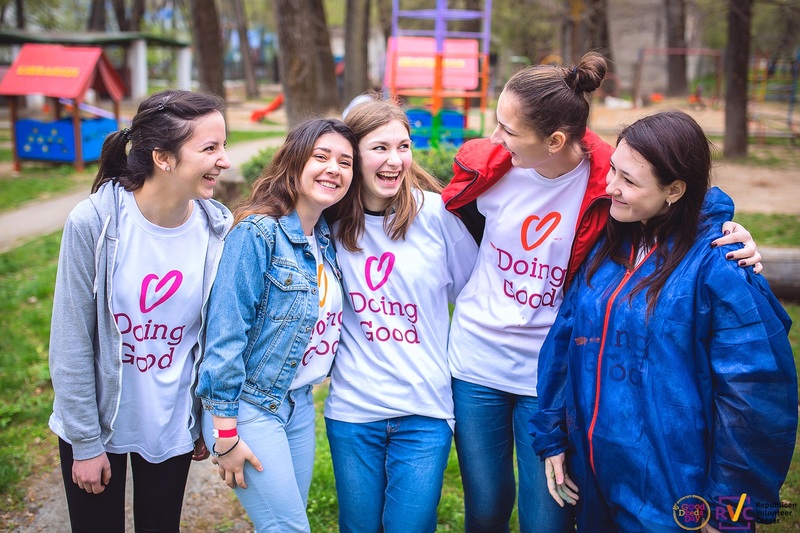 To spread the idea of volunteering all around Moldova. We set ourselves apart by professionally leading our volunteers and offering a huge variety of projects to take part in. I am inspired by people all around the world and within our organization who do good deeds for others. People who believe in their ideas and change the world one small step after another. My mother has been a constant source of inspiration to me. The best part of my job is the opportunity to create new projects and to realize all my ideas. 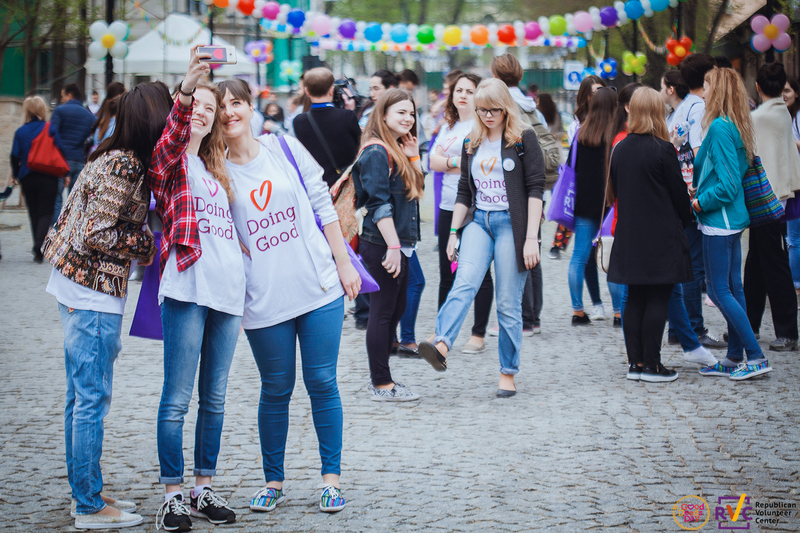 I’ve been working with the RVC for a little bit over a year and I can already see how Moldovian society changes thanks to the volunteer movement which is only growing stronger every day. Because of my job I met a lot of amazing people around the world who also are developing volunteering in their countries. 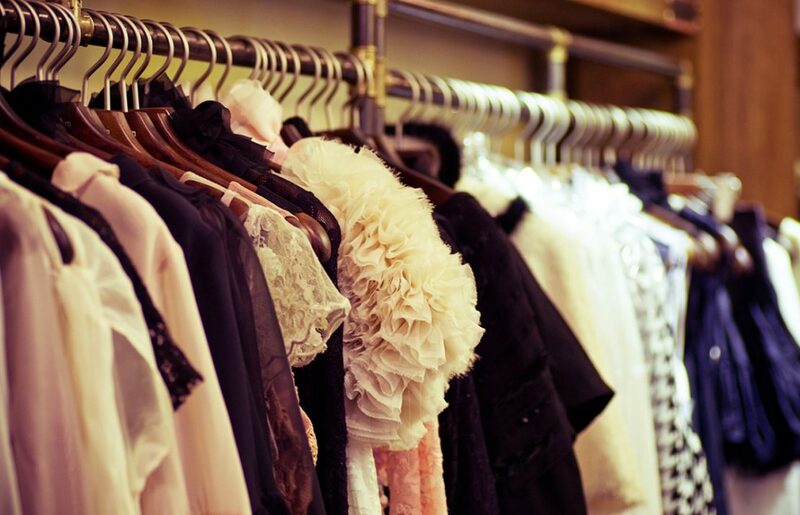 The biggest measure of success we have is the incredible feedback we get from all those we were able to help. 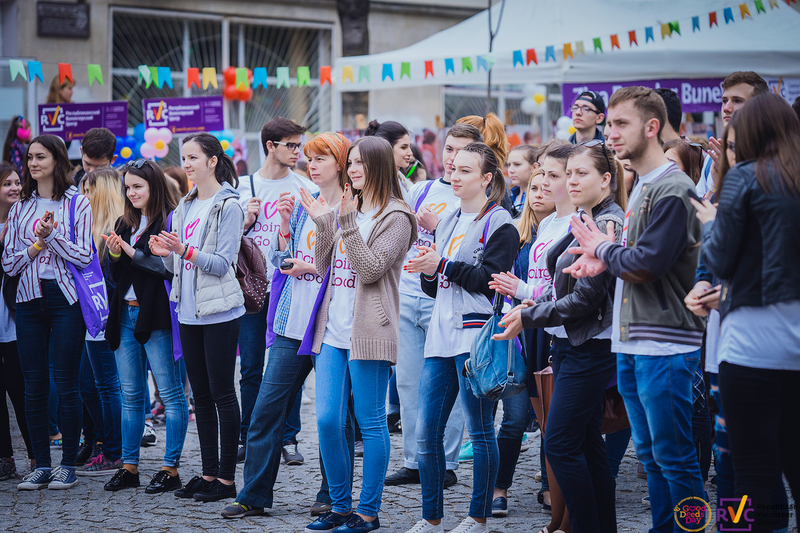 RVC is the biggest volunteer organization in Moldova. We work in different fields: we help the elderly, at-risk children from underpriviliged families, children in orphanages, animals in shelters, the environment, and also work in many many other fields. Our main idea is to teach the Moldavian people to do good by themselves. Moldova is a country from the FSU so our people are not used to do good at their their initiative and the people at the receiving end are usual very afraid to let someone help them. We are trying to change this situation and to teach people that doing good is the simplest way of changing the world.